Gatien, Roxanne. 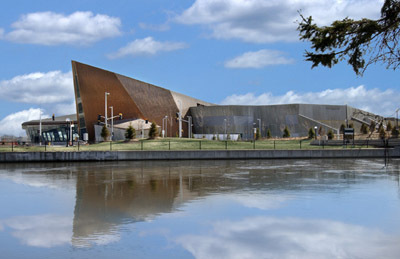 "Canada Aviation Museum". The Canadian Encyclopedia, 26 March 2015, Historica Canada. https://www.thecanadianencyclopedia.ca/en/article/canada-aviation-museum. Accessed 25 April 2019. 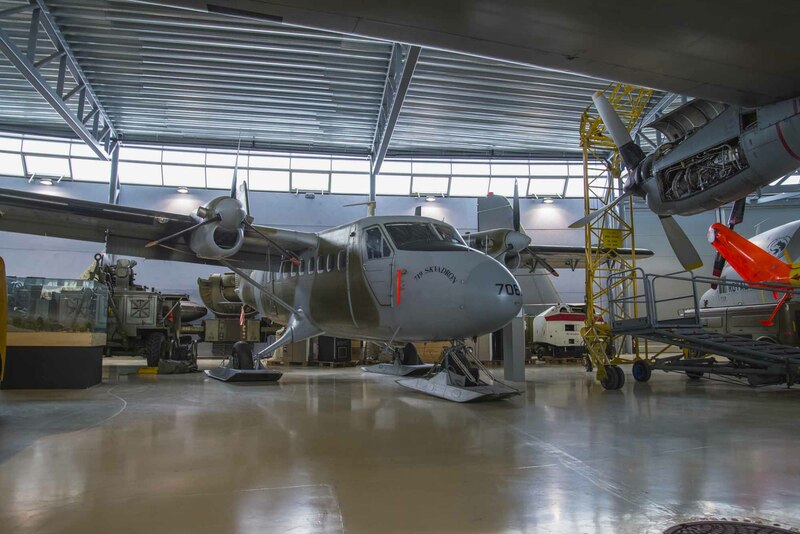 The Canada Aviation Museum is recognized as having the most extensive aviation collection in Canada and one that ranks among the best in the world. 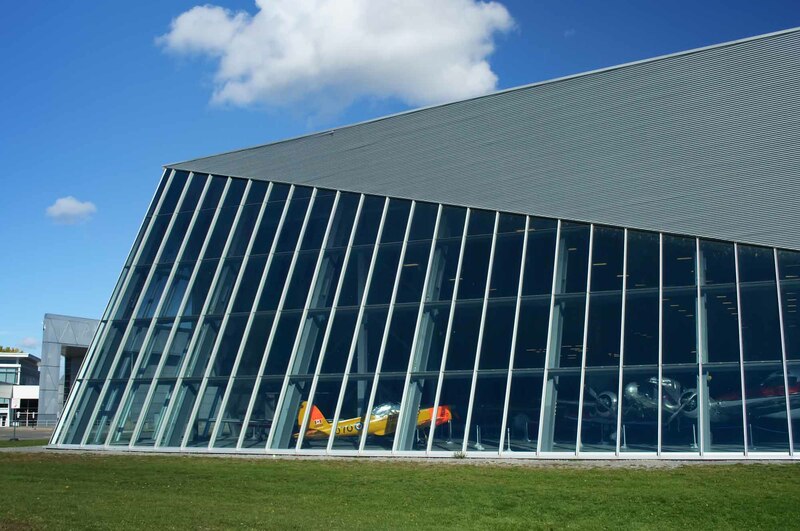 The Canada Aviation Museum is recognized as having the most extensive aviation collection in Canada and one that ranks among the best in the world. 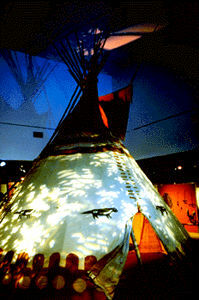 In 1988, the importance of the collection was acknowledged in the opening at the historic Rockcliffe Airport in Ottawa of the first phase of a multi-phase development program to serve as the new home of the collection. Over 130 aircraft chronicle the ancient dream of flight and the significant part played by Canadians in the development of aviation. Major themes of aeronautical history are reflected in the museum installations, including the efforts of pioneering individuals to build and fly their own aircraft, the many Canadians who flew the legendary machines of the two great conflicts of the last century, the birth of air transport and examples of jet engine technology as well as displays focusing on the uniquely Canadian experience of bush flying, and the phenomenal growth of the aviation industry in Canada over the past 50 years. Canada's aviation heritage is rich, infinitely varied and filled with dynamic characters who have had a profound impact on this country. The Museum has avoided the tendency to concentrate exclusively on the aviation accomplishments of a single nation, or on developments within one sector of the aviation industry. Instead, the Museum's collection policy is to illustrate the development of the flying machine in both peace and war from the pioneer period to the present time. 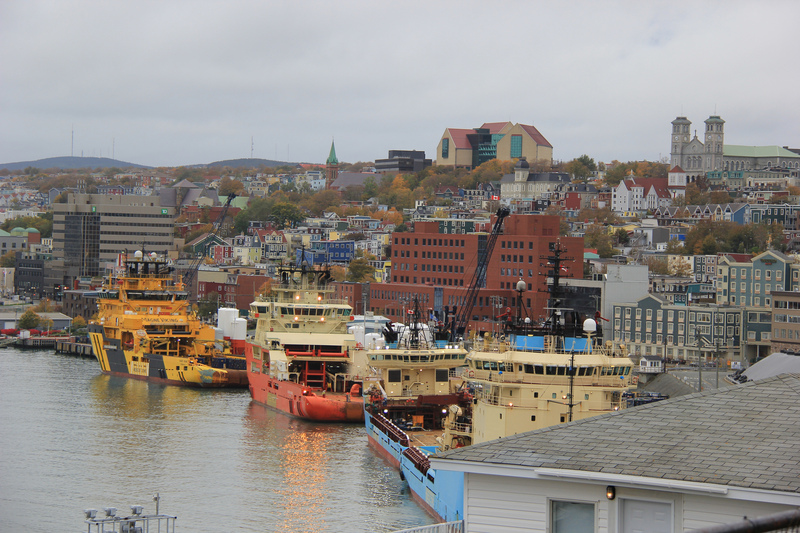 The collection gives particular, but not exclusive, reference to Canadian achievements. Consequently, aircraft from many nations are represented in the collection - a fact that has earned it a strong international reputation. Visitors to the Museum will see a Silver Dart (the aircraft that made the first powered flight in Canada in 1909), the A.E.G. G.IV (the only WWI German twin-engine aircraft in existence), the Lancaster bomber, the 1947 prototype of the world-famous de Havilland Canada Beaver, the only known remains of the controversial Avro Arrow, and examples of a Sabre, MiG-15 and Harrier and the Messerchmitt Me 163B, the first rocket fighter. The Canada Aviation Museum's content-rich Web site offers access to the collection and resources of the Museum. Internet visitors can find detailed information and photographs for each aircraft in the Museum's collection.